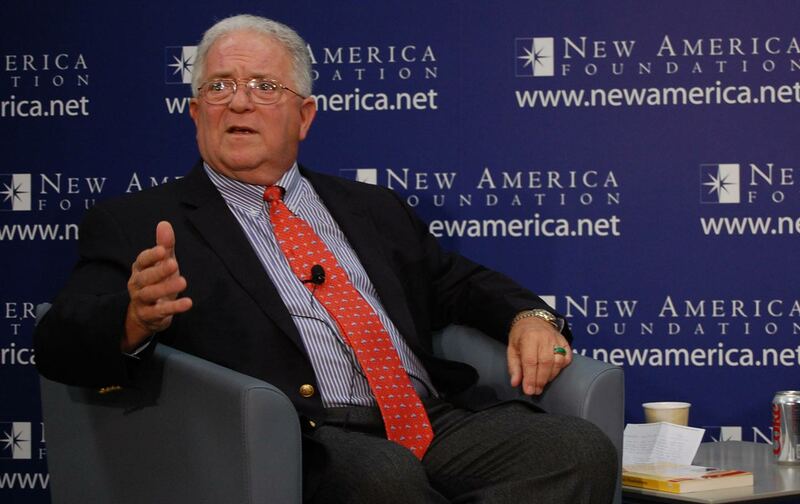 Former ambassador to Saudi Arabia Chas Freeman is that rare thing, an honest and wise diplomat—which is why he’ll probably never be appointed. Judging from her record as well as her most prominent advisers and campaign surrogates, Mrs. Clinton proposes to pursue a somewhat more militaristic version of the policies that have brought us where we are in the world. She would issue an even larger blank check to Israel, step up the effort to overthrow the Assad government, treat Russia as a military problem rather than a factor in the European balance to be managed, and try to keep China down in East Asia and internationally. What would she do differently in Afghanistan or Iraq to replace current policies, which are in advanced stages of failure? What would she do differently about North Korea, Iran, or Turkey? We don’t know.